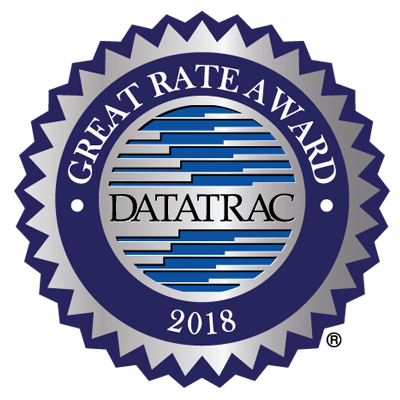 Chartway Federal Credit Union's rate for a regular savings beats the National average by up to 13% and is eligible for a Datatrac Great Rate Award and earning you as much as $1 over 3 years on a Regular Savings - $1k. Earn up to 13% more now! Save $1 now! $1 is the difference between the amount earned in interest between Chartway Federal Credit Union's rate at 0.15% APR compared to 0.13% APR for the National market average over the life of a regular savings over 36 months.